The works will include 500 metres of shoulder seal widening and a total of 360 metres of safety barrier installations at various locations on Ridley Road between Cambrai and Sanderston townships. Providing sealed shoulders will improve safety for motorists by reducing the risk of ‘run-off road’ type crashes. Safety barriers protect road users from roadside hazards, thereby minimising the severity of vehicle accident injury and property damage. Works will be undertaken between 7am and 5pm, Monday to Friday, with expected completion by the end of May, weather permitting. 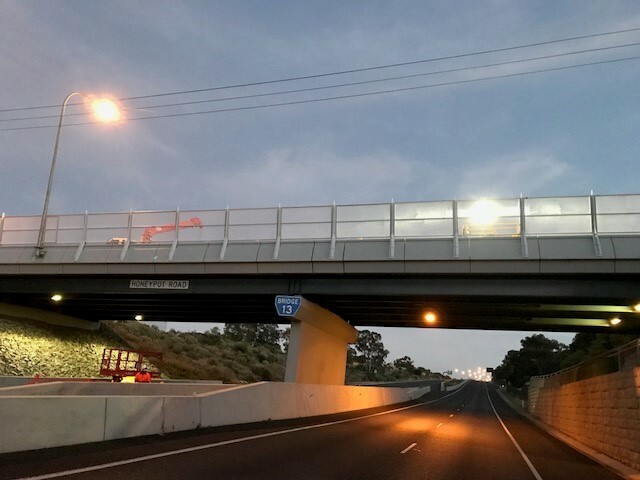 The road will remain open, with traffic restricted to one lane under traffic control when required and a 25 km/h speed restriction while workers are on site. Other speed restrictions may apply subject to onsite conditions. The safety of workers and the general public is paramount so please observe speed limits when travelling through work zones. The $145,000 safety initiative is funded by the Australian Government’s Black Spot Program. DPTI thanks motorists for their patience while these important safety works are carried out.